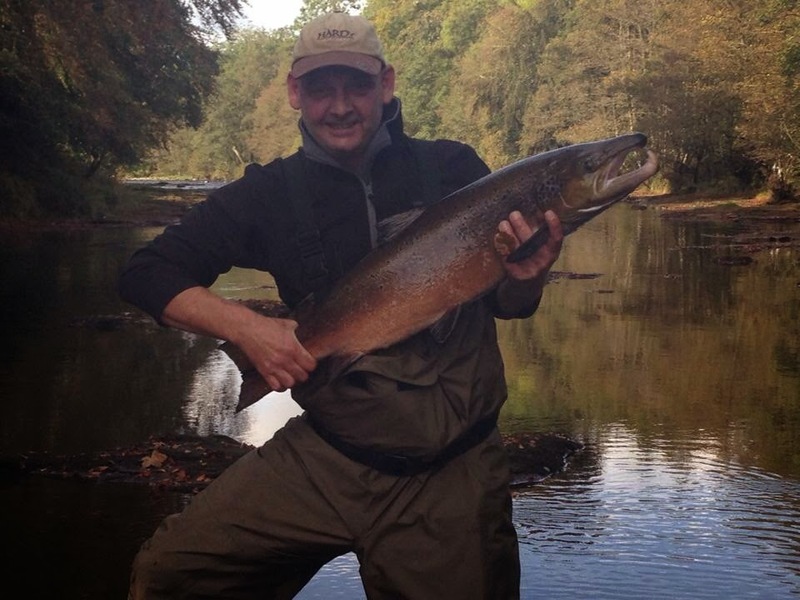 The winner of our October 2014 Fish of the Month Competition is John Telfer with this picture of his cracking Salmon! As usual the judging of our competition was left to our 26,000+ Facebook fans, who voted on their favourite pictures by hitting the Like button, and Stuart was the clear winner with 450 votes in our October 2014 FOTM Facebook Gallery! 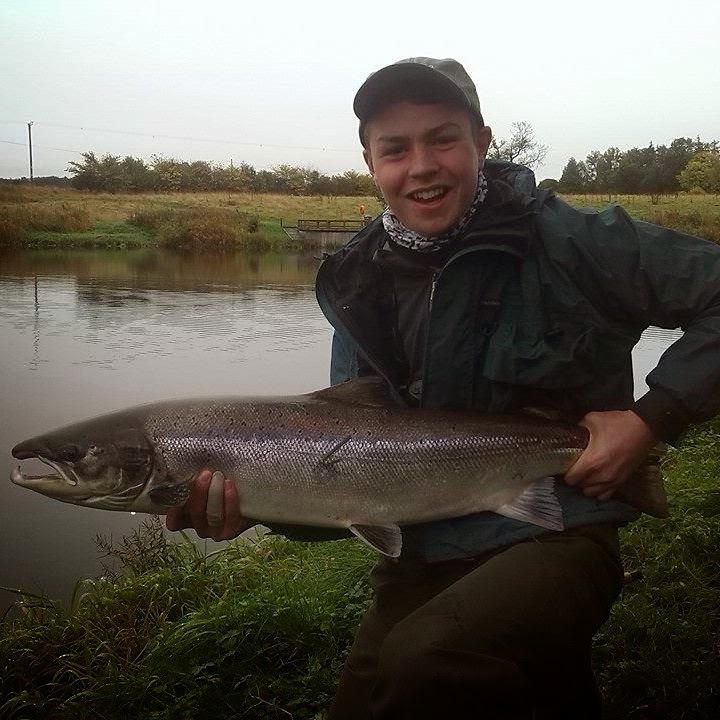 John wins £100 to spend at Glasgow Angling Centre on fishing gear of his choice plus a nifty GAC cap! We would like to thank everybody that took part, especially all of the youngsters who entered. It's great to see all the amazing different species from up and down the UK and around the world we get sent in as well! You can check out all the entries here. Every month our renowned FOTM competition keeps getting bigger and better, with amazing pictures of different fish species being sent in by our customers. We give an awesome new GAC Cap to the entrants that came in 2nd and 3rd place as well, so here are the runners up, Marcus Barrett and Eddie Brophy, both with excellent captures as you can see from the pictures - well done guys! 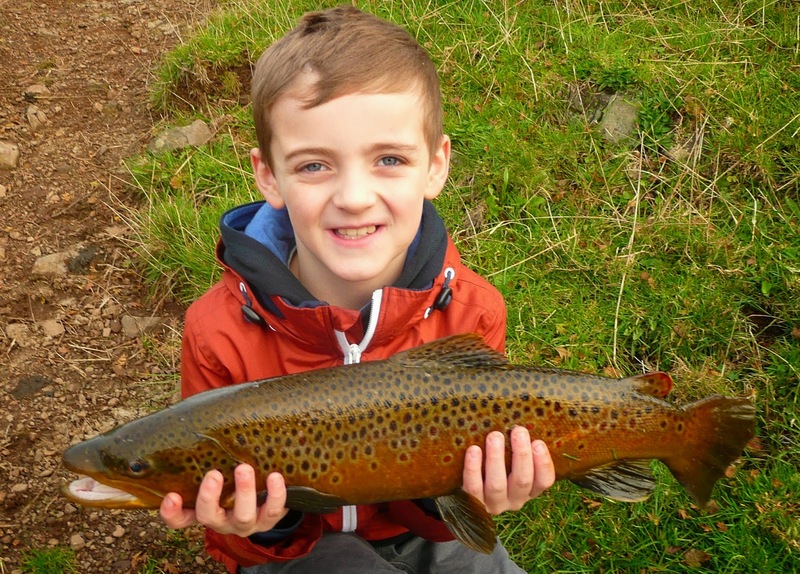 If you would like to enter our November 2014 FOTM competition simply send us a photograph of you and your catch, when and where you caught your fish, and what tackle and method you used HERE. You can also enter instore - just ask a member of staff for assistance. The winners will be voted for by our customers, simply by hitting Like on the image on Facebook in the entries album and will be chosen on the last day of each month. The best entries will be featured on both our Blog and Facebook page. Good luck and we look forward to seeing the entries.